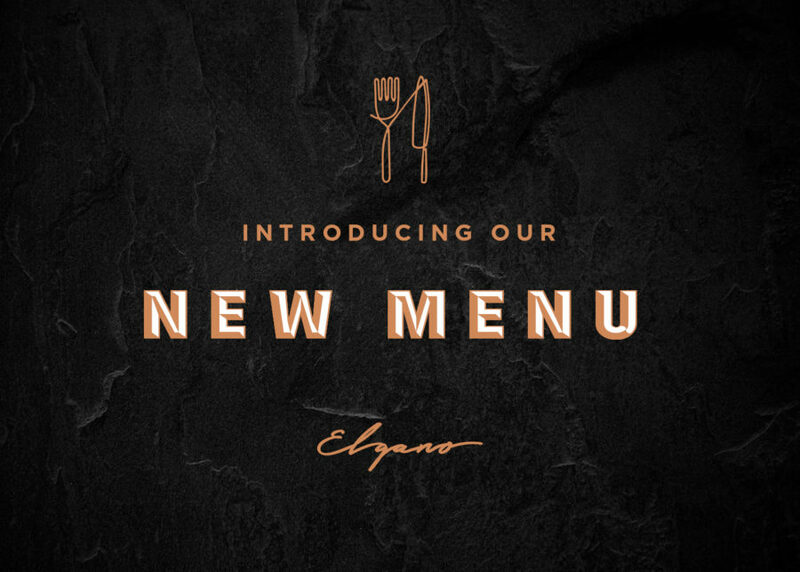 We’re proud to announce our new Menu. 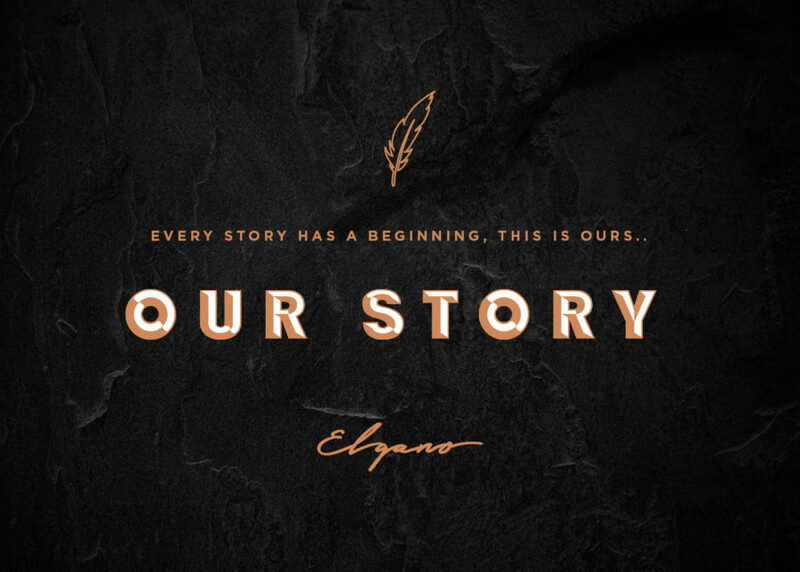 In addition to the newly designed covers we have spent some time to compile a series of dishes that..
We grew up in Italy (Sicily and Calabria) and moved to the UK to follow our studies, careers and dreams. 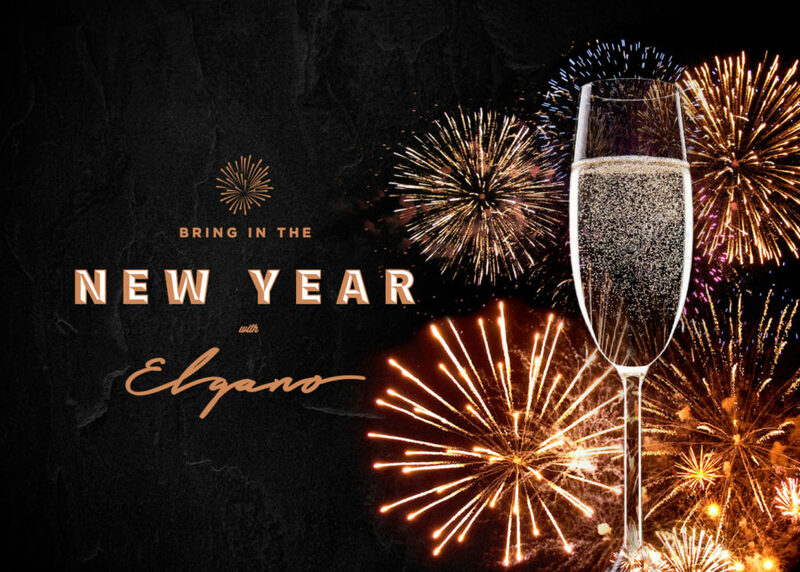 We had a vision to one day open..
After an exciting year, we’re taking a break and spending some quality family time during the Xmas period. 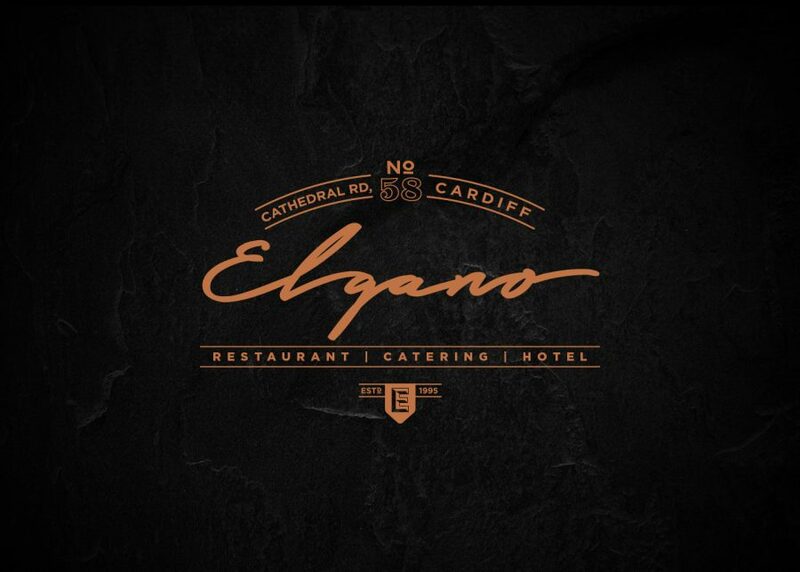 Please note: we’ll be shut for..
Elgano invite you to Celebrate the end of a fantastic year! We’ve had a tough but exciting year where we have been.. 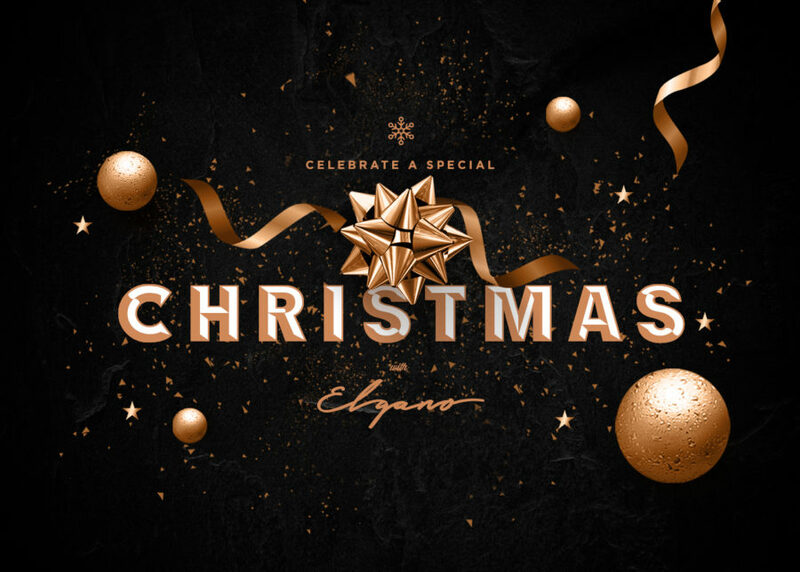 Celebrate a Very Merry Christmas with Elgano this festive period. 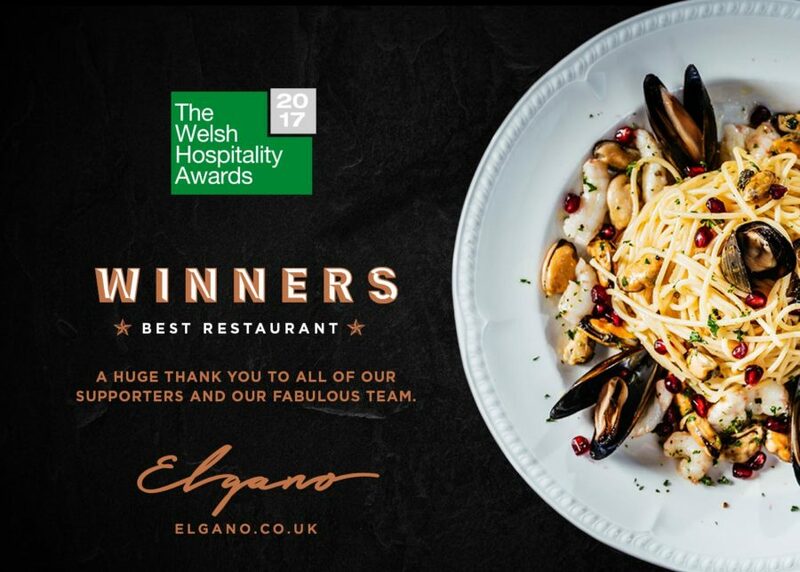 We’ve created a Traditionally Italian Christams Menu which..
We’re pleased to announce that we have been awarded the “Best Italian Establishment” by the Food Awards Wales! 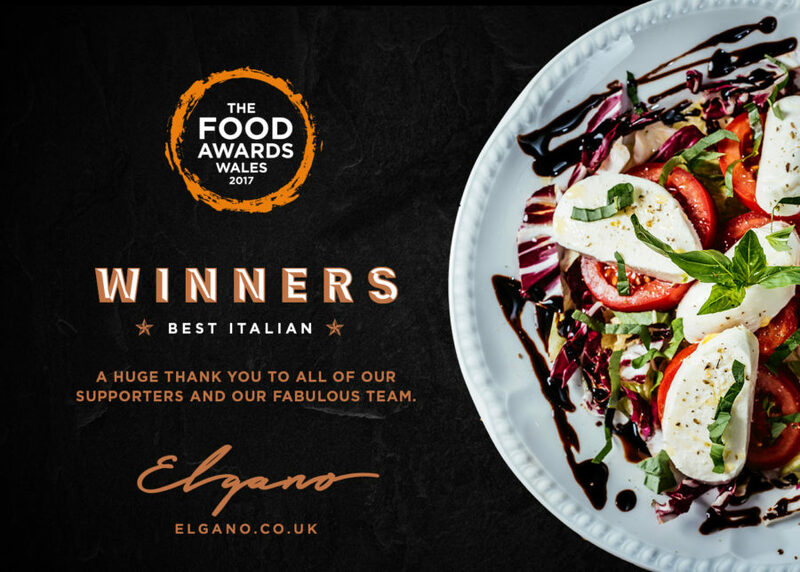 We’d like to send our..
Set within a beautiful Victorian house along Cathedral Road, you would be forgiven for not knowing about this delightful Italian..